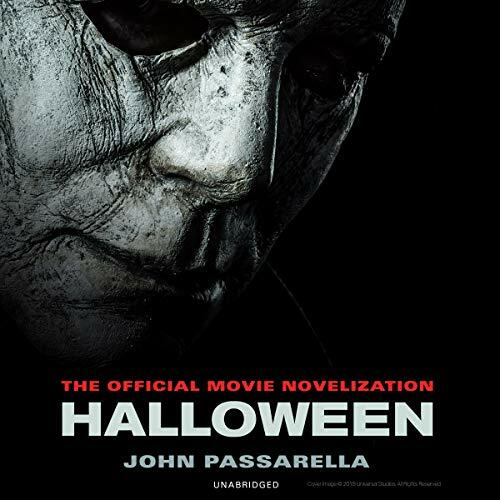 Showing results by author "John Passarella"
In 1978, Laurie Strode survived an encounter with Michael Myers, a masked figure who killed her friends and terrorized the town of Haddonfield, Illinois, on Halloween night. Myers was later gunned down, apprehended, and committed to Smith's Grove State Hospital. For forty years, memories of that nightmarish ordeal have haunted Laurie and now Myers is back once again on Halloween, having escaped a routine transfer, leaving a trail of bodies in his wake.